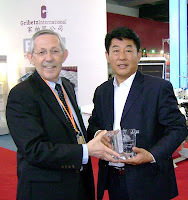 Global Systems Group experienced its most successful Interzum Guangzhou trade show during last month’s event in China. It was very encouraging to see the customer enthusiasm we witnessed at ISPA Expo was also prevelant in this international market as well. A large international customer base kept the GSG booth very active. Buyers filled the GSG booth as they reviewed the most mattress sewing machinery demonstrated at Interzum Guangzhou. 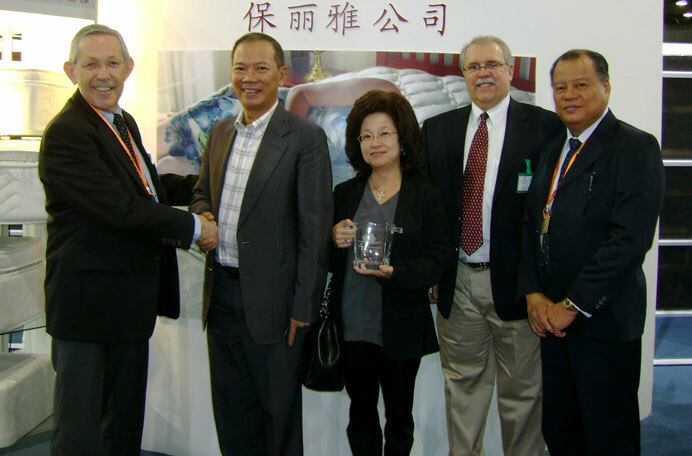 Global Systems Group established several new customer relationships at Interzum Guangzhou 2010 and anticipates growing success as this trade fair matures.